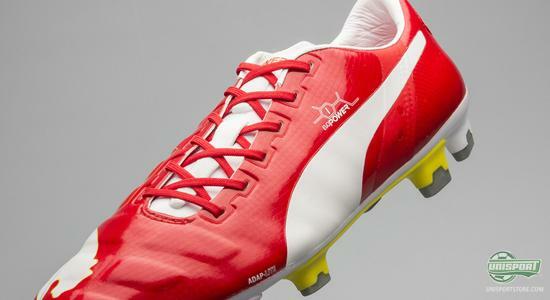 Puma are in full flow and continue to bring out new colourways for their evoPOWER. 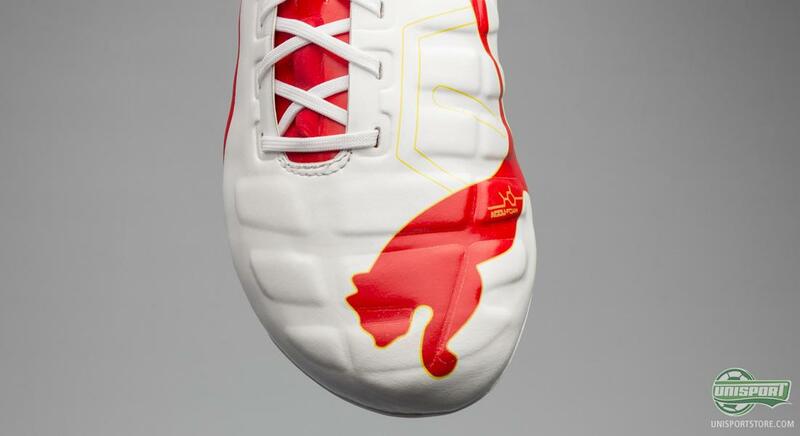 Last week we saw a favela-inspired design and today Puma continue their Tricks inspired theme. 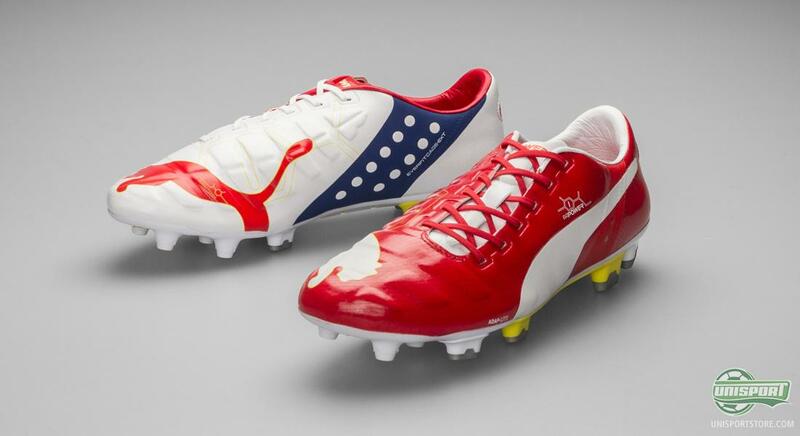 And while we at the World Cup saw a wild combination of pink and turquoise, Puma have toned things down a little bit, albeit still a very alternative design. The concept of designing football boots, where each boot is a different colour, really looks like something Puma’s design team have taken a liking to. 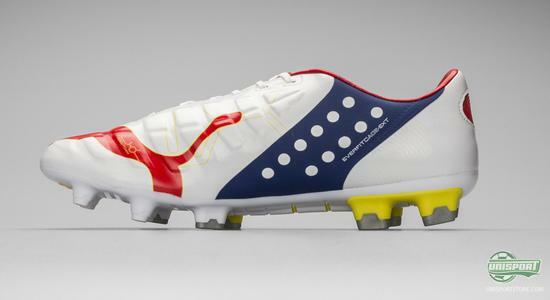 Tricks, as they have named the concept, was used on Puma’s World Cup-collection. The source of inspiration was Rigobert Song, who in 1998 took his creativity to new heights, when he played in a pair of boots, where one was red and the other yellow, so it matched the Cameroonian kit. This new evoPOWER is therefore the result of another Tricks inspired design and they come in the colours White/Red/Blue/Yellow. 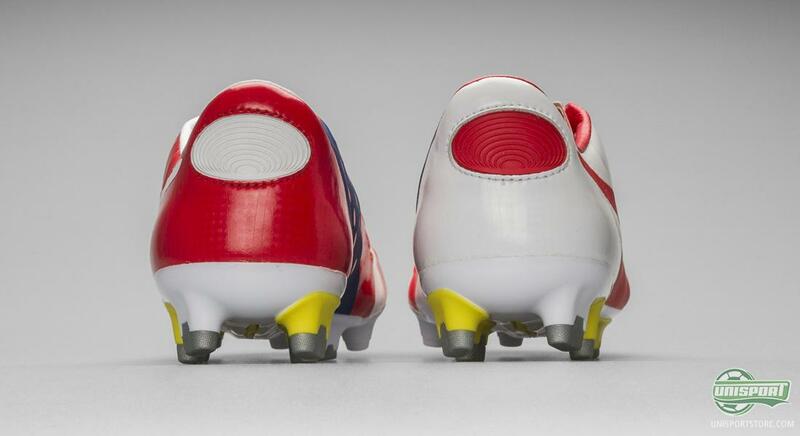 The right boot is predominantly white, while the left is mostly red. One thing they do however have in common is the blue band that runs down the side, which makes up the everfit-Cage EXT. 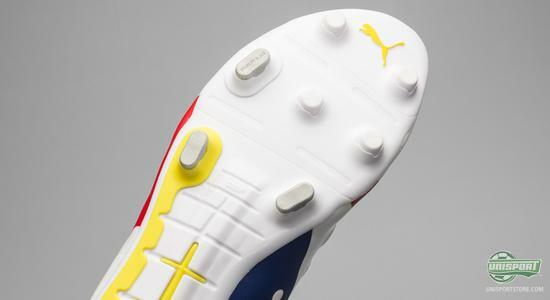 This part of the boot is something you may recognise from the Puma evoSPEED and it is one of the elements that make it easier for the boot to wrap around the mid-foot. If you think this exact combination of colours seems familiar, then you’re not quite off target. A new partnership started on the 1st of July between The Gunners and Puma and the German brand wanted to show how happy they were with the new collaboration. Therefore this model has been made exclusively to be worn by Arsenal’s players. 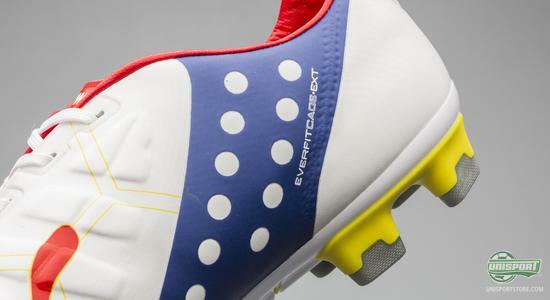 Rosicky will in any case be wearing these new evoPOWER Tricks, when the World Cup really finishes and the players start moving back to their clubs, for the pre-season training camps. 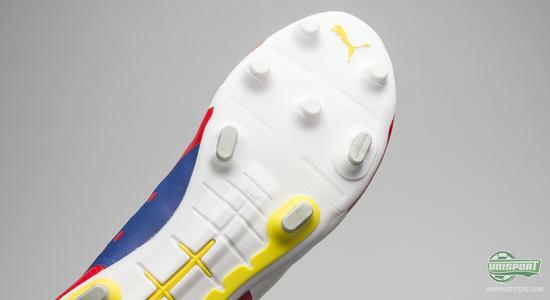 As the name implies, the Puma evoPOWER is all about a forceful strike. The upper is made with a material called AdapLite, which is an ultra-flexible synthetic that can adapt to your foot bend. At the same time it keeps its stability, when stretching sideways, which means your foot is always kept in place. 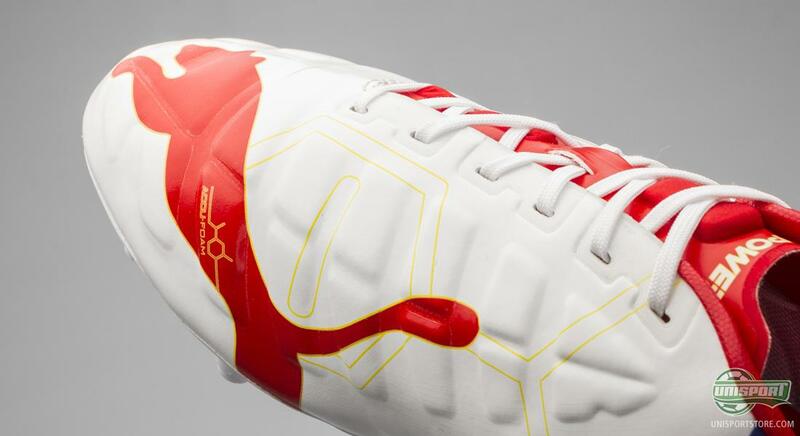 Around the instep Puma have also added some small cushions, which they call Accu-Foam. They are placed here to give a cleaner and more precise strike, as the placement gives a more even surface. 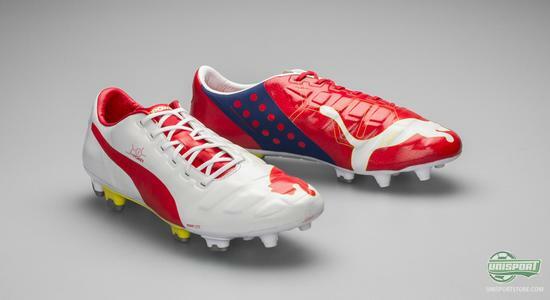 Just like with the pink and turquoise Tricks boots-collection, Puma have transferred this design to both the evoPOWER and the evoSPEED. 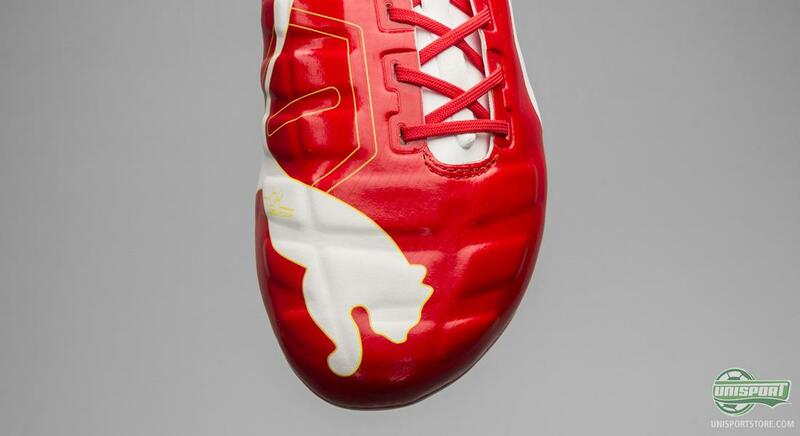 Puma do have quite a handful of players in the Arsenal squad, who use the evoSPEED and it therefore makes good sense that their lightweight speedboot also gets the cool colourway. 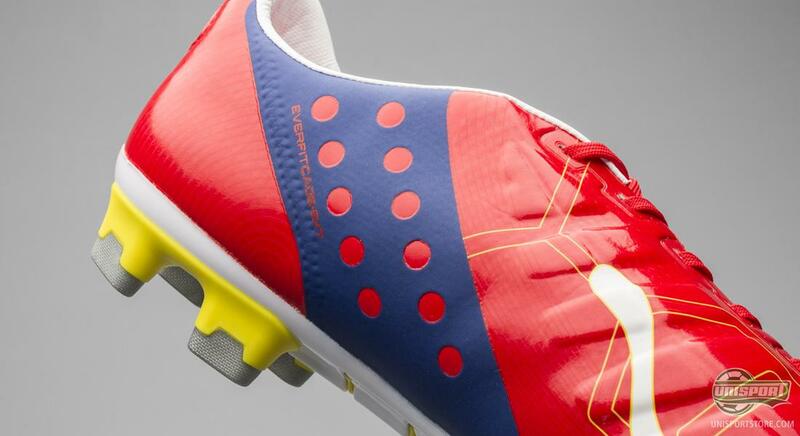 Among the professionals this new colourway will only be worn by the Arsenal players. 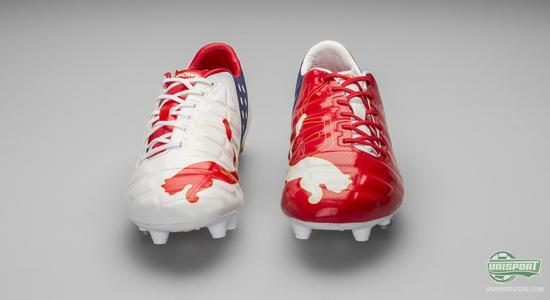 This is however the only limitation set by this boot, because anyone else in the world can freely cop a pair. 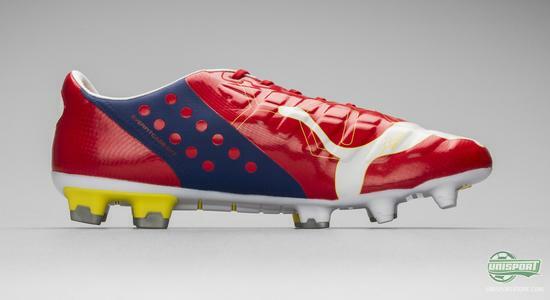 What do you think about Puma’s new design strategy? 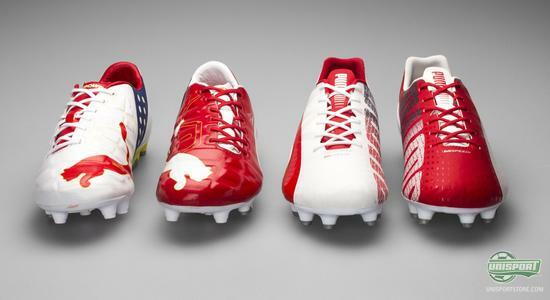 Is the different coloured boot thing cool?